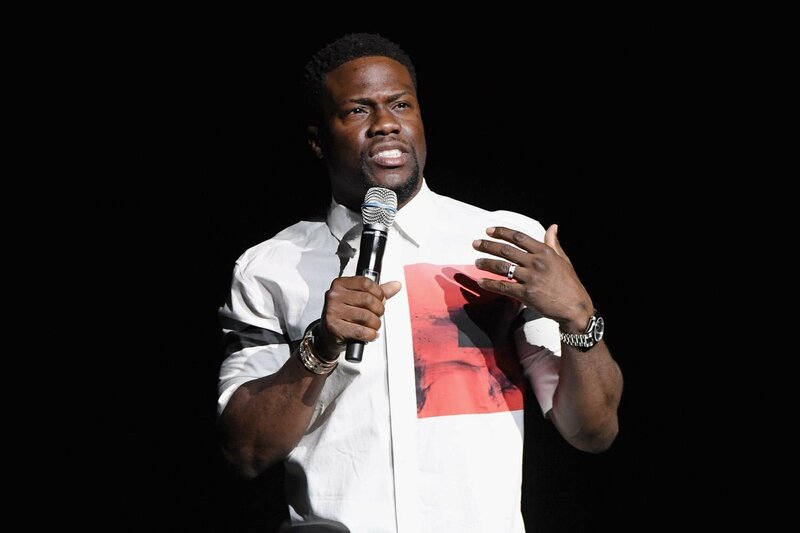 With the type of year Kevin Hart has had, it’s not surprising that he’s landed such a big gig like the 91st Academy Awards. He will be hosting the Oscars in 2019. Last year, it was Jimmy Kimmel who hosted, but it seems like it will be funny man and movie star Kevin who will hold it down the award show to try to boost the ratings from all-time low of 24.4 million viewers in 2018. The 91st Academy Awards will air Sunday, February 24 on ABC.